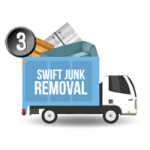 Home Desk, Office Desk, Oak Desk, Metal Desk, Big Desk, Small Desk, you name it and Stand Up Guys Junk Removal will remove it. 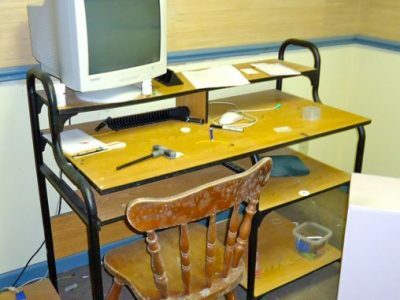 We are all about some desk removal, so no matter what it is, what you call or what it’s made up, we’re the guys for the job! 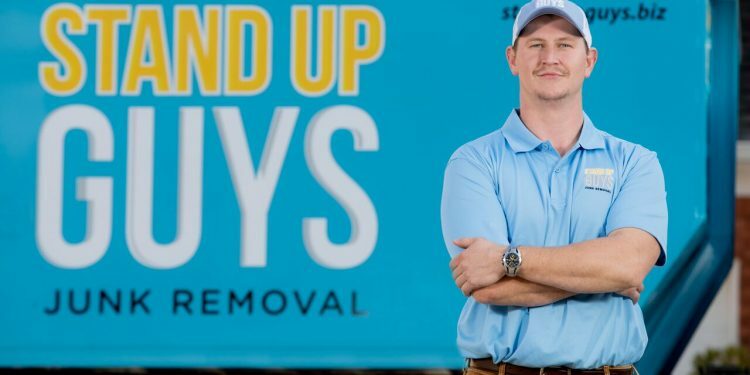 We will even take it from anywhere in your home, this way you know when you call Stand Up Guys Junk Removal your work is done. There’s no need to bring your desk out to the curb, or the garage, or anywhere for that matter. 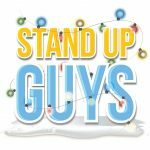 The Stand Up Guys Crew will do all the loading and lifting. 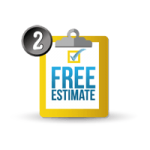 Our Crew’s taking care of all the hard work, so that you don’t have to lift a finger is just another part of our customer service satisfaction guarantee. 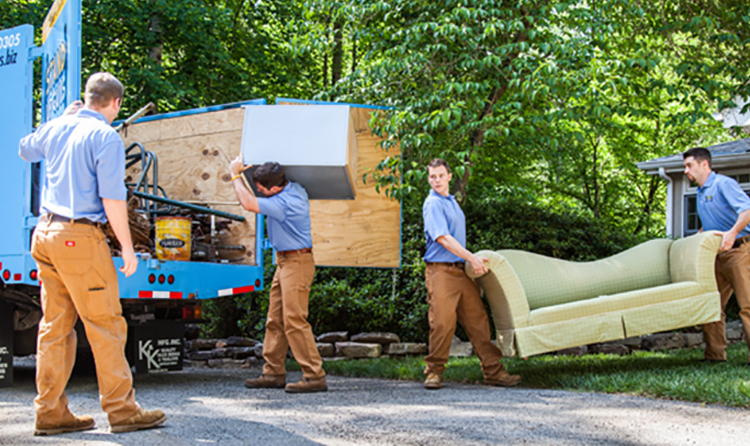 That’s just part of what makes The Stand Up Guys the number one choice for desk removal around. 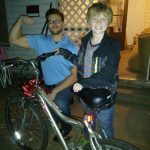 Other Types Of Furniture We Haul! Don’t worry, there’s more to it. 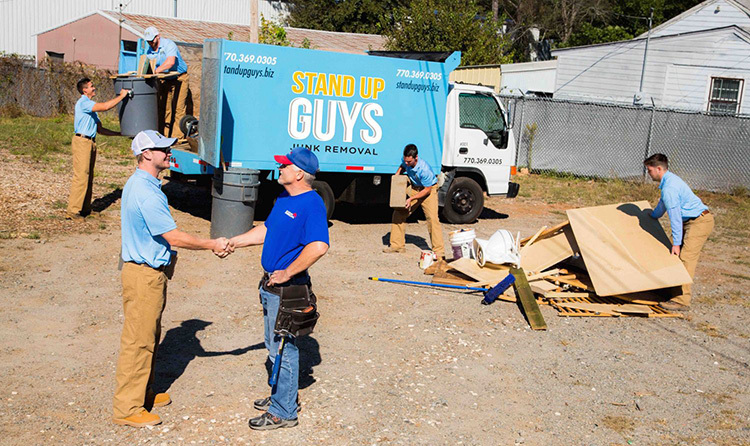 Just like all our other furniture removal services, if your desk is in good shape, The Stand Up Guys Crew that assists you will do all they can to donate it back into YOUR community. 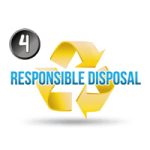 We have many different donation centers and non-profits that we work with all over that we can take your old desk to. The last thing we want is to throw away a good desk, or any furniture for that matter, that still has life in it. There is a home out there for everything. Don’t worry about your location either. 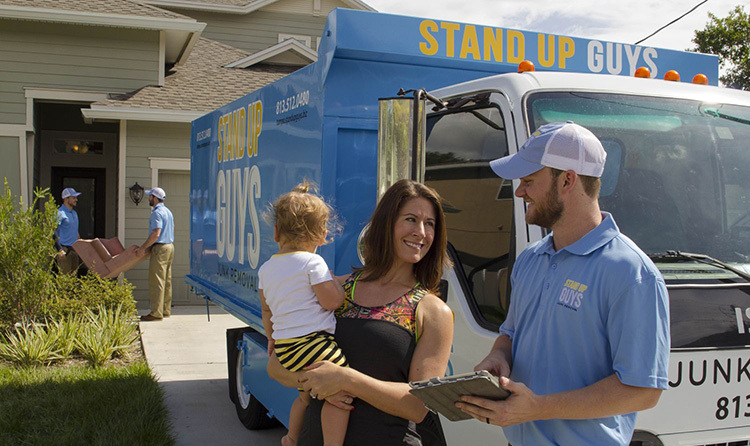 The Stand Up Guys assist customers with desk removal and disposal all over. 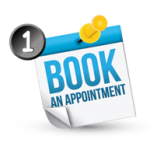 We have multiple branches throughout the United States and we can help you at all of them. 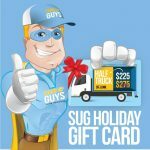 We have locations in Atlanta, GA | Tampa, FL | Raleigh, NC | Nashville, TN | Portland, OR and Dallas, TX.